Your brand is not just your logo! It is the perception that your audiences have of your business and is formed through everything that you do. 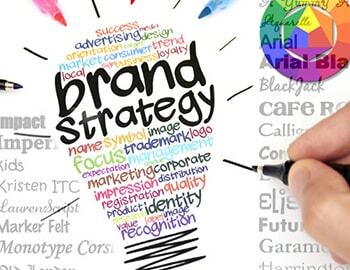 Our team can provide brand analysis and if needed uplift your brand identity. A great brand gives customers a confidence that they can trust your product or service. Customers generally don’t remember your information but they do remember brand. Together, let’s make your business a brand!